Tournament Fishing Boat with a Mercury 60 ELPT! No purchase necessary to win. See store for official rules. Free Giveaway with Photo: Monday – Thursday evening April 15-18 Only! Monday – Thursday only! Starting at 5:30 pm only! 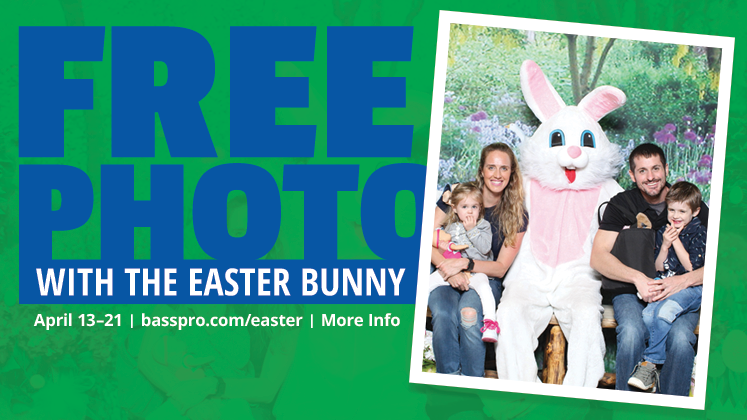 CLUB Members have the opportunity to earn 10X Extra CLUB Points on Easter Bunny photo packages during the Easter promotion. Customers will only earn points on eligible items purchased with their CLUB Mastercard. Parents sign in with your children at the Easter Table located in front of the Freshwater Aquarium located in the middle of the store. Where: All fresh waterways in Collier, Lee, Charlotte, Hendry and Glades Counties. The Southwest Florida waterways are home to numerous invasive freshwater fish species. These invasive fish may be causing detrimental changes to our native fish communities, particularly as the number of new species continues to increase. All but two of these fish were introduced illegally as the result of releases of unwanted pets and food fish, or due to the flooding of aquaculture ponds. The Southwest Florida CISMA is hosting the Southwest Florida Invasive Fish Roundup this year from April 26th-28th. 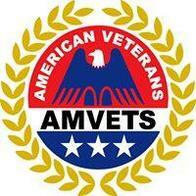 Weigh in location will be at the Bass Pro Shop at 10040 Gulf Center Dr, Fort Myers, FL 33913. 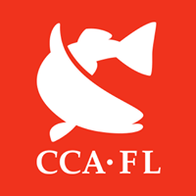 This event is being held to raise public awareness about the potential negative impacts of releasing invasive fish into Florida waters, and to encourage anglers to target these invasive species. The Roundup will also gather data about invasive fish distribution and abundance that can assist with future management. 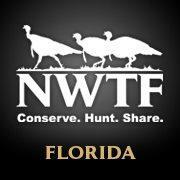 Please sign up and participate to help control our waterways. My students asked for it, so here you go. I'm going to hold class on the lakefront at the back of the store so I can share all kinds of tactics for the lure presentation and how-to's. I'll also be sharing the rods with students so they can learn first hand how to use jerk baits, plugs and how to walk-the-dog with top lures. May is the traditional beginning of spawn for snook along our beaches. There are also lots of other saltwater fish that congregate there as the waters warm and the days grow longer. I'll cover them all and give out plenty of tips for sucessful fishing along our shoreline. 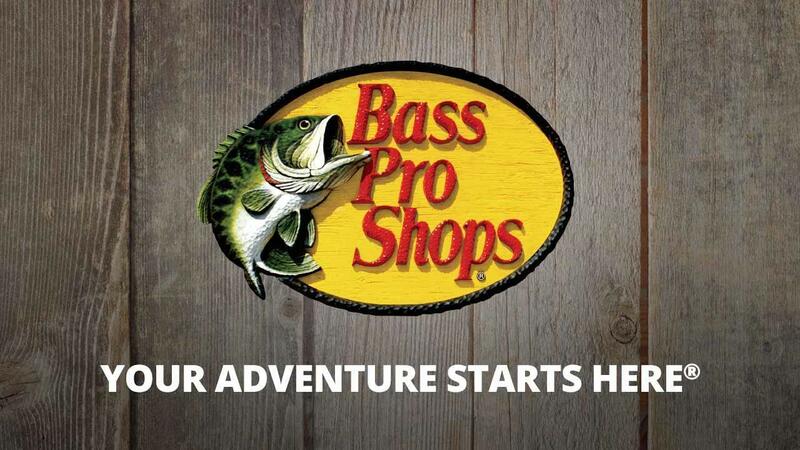 For the best in hunting and fishing gear, shop Bass Pro Shops, Outdoor World Fort Myers, Florida. The newest attraction in Southwest Florida features not only a 12,000-gallon salt water aquarium but also a 19,000-gallon freshwater aquarium with a beautiful two-story waterfall, and indoor 3-lane archery range, plus the Islamorada Fish Company Restaurant all under one roof. Sign up for an Outdoor Skills Workshop or test out the latest kayak or a new Tracker boat on the adjacent 22-acre lake with boat ramp. This Bass Pro Shops retail store is more than a Florida fishing and hunting outfitter, it is a tribute to the Southwest Florida outdoor experience. Looking for something fun and educational for your group? Our tours are great for kids of all ages, whether it is a school, Boy or Girl Scout troop or even your Ladies' or Men's group. How about a trip to Bass Pro Shops Outdoor World Ft. Myers! With over 130,000 sq. 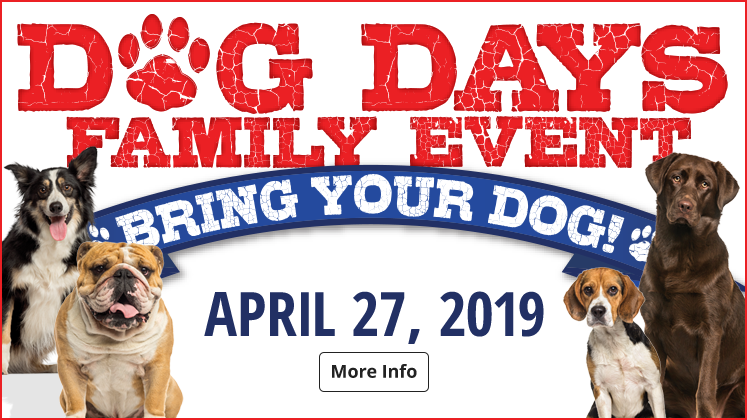 feet of outdoor equipment, wildlife displays, state record replicas, a both a 19,000 freshwater and a 12,000 gallon saltwater aquarium, and an archery range, there is something for everyone whether you are an outdoors enthusiast or not! 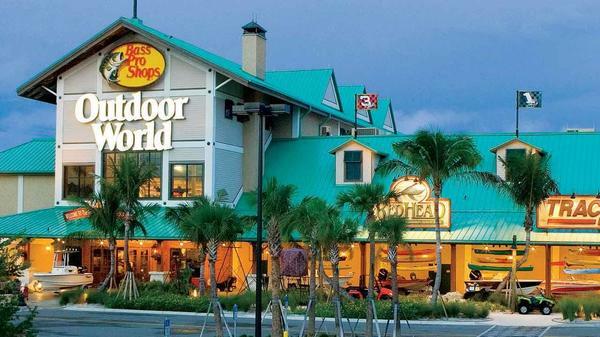 Allow Bass Pro Shops Outdoor World Ft Myers host your next meeting! Planning an upcoming meeting? Let us be your host. We have a beautiful conference facility with media equipment and catering available upon request. For more information, contact us at 239-461-7800.